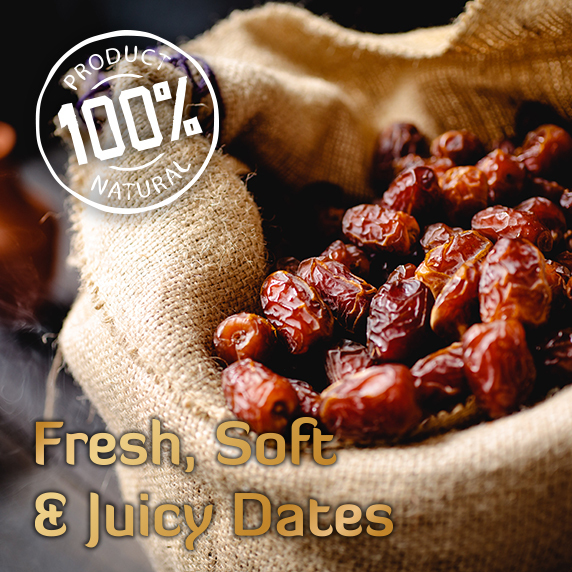 A combination of two popular dates. 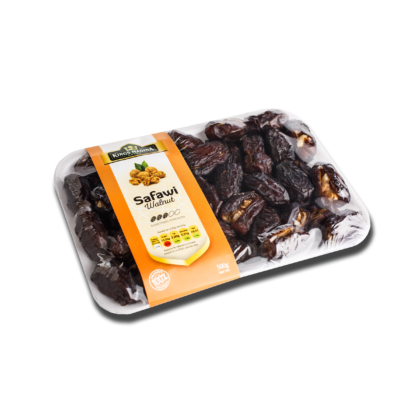 Safawi is a soft, moist variety of date fruit from Saudi Arabia, cultivated in Madinah. 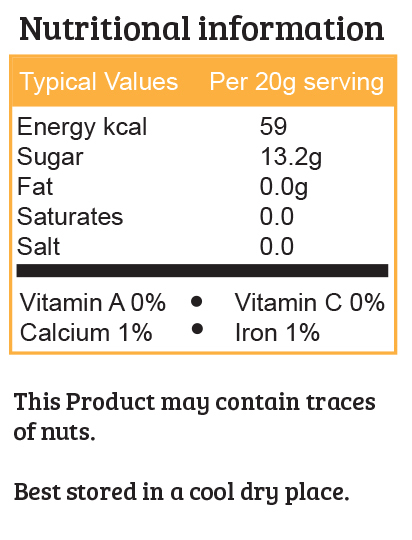 It is dark brown in colour and deliciously sweet. 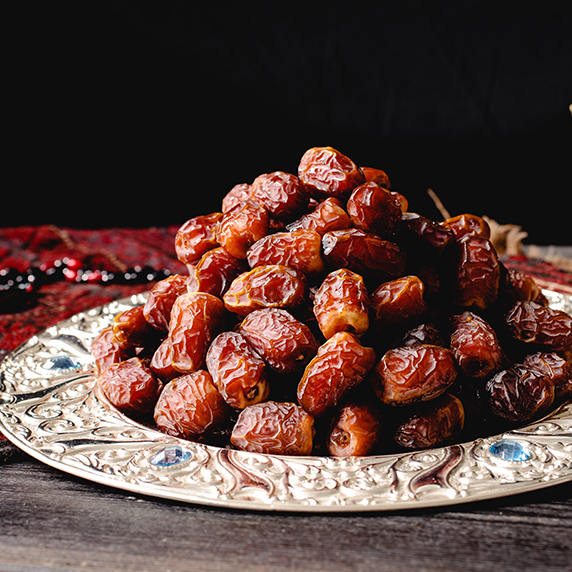 Safawi dates are characterised by their dark black colour and its long form and medium size. 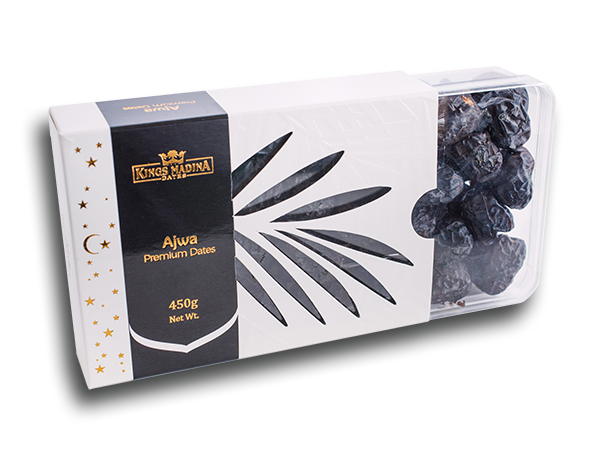 It is simillar to ajwa dates in terms of its taste and delicacy. 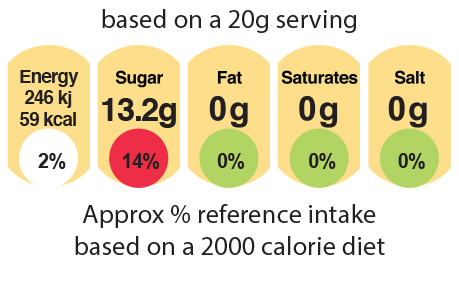 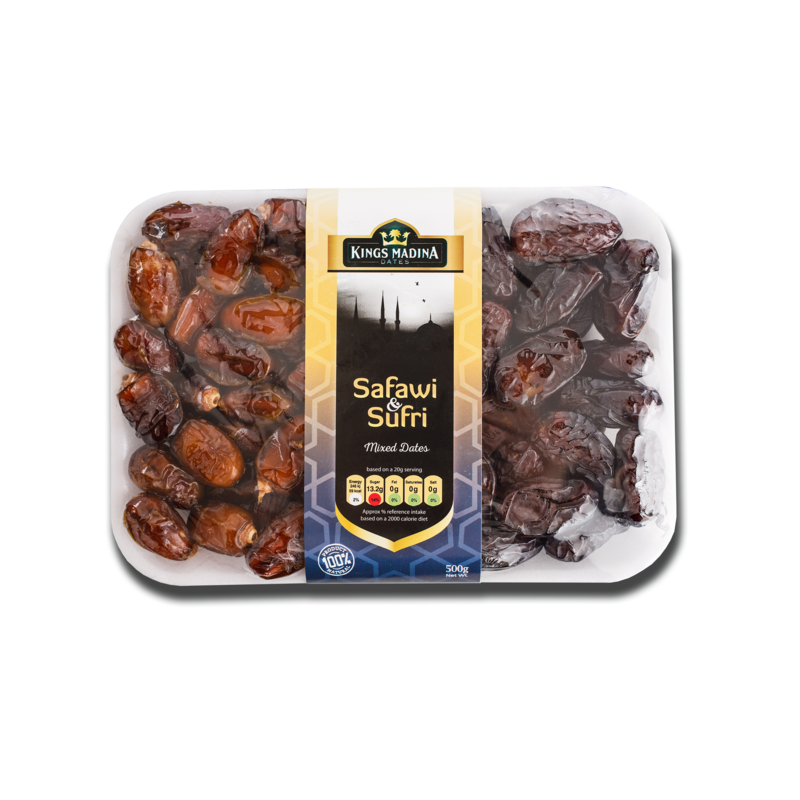 The tree of safawi is characterised by its productivity and this is what makes safawi dates more available and easy to get at any time as opposed to the rest of the other types. 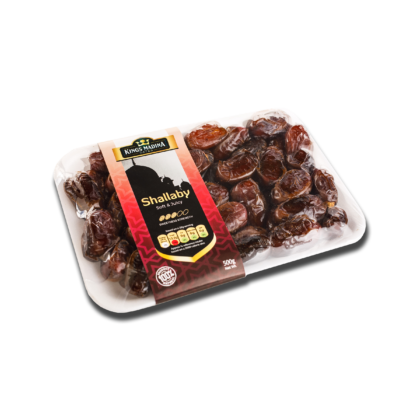 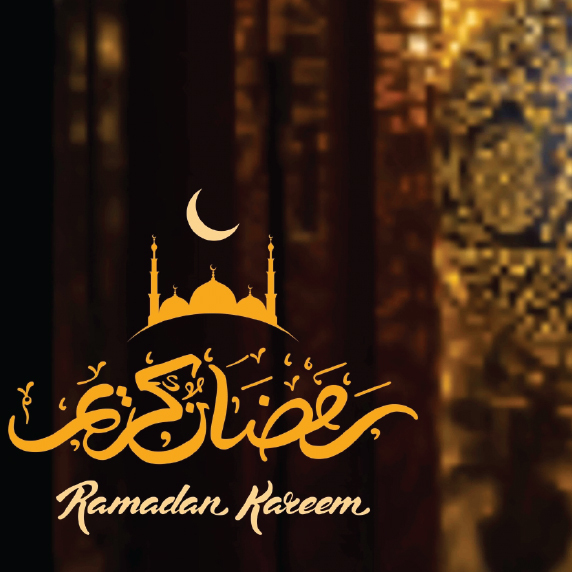 But, although it is available, it remains among the best types of dates in the kingdom and the most needed. 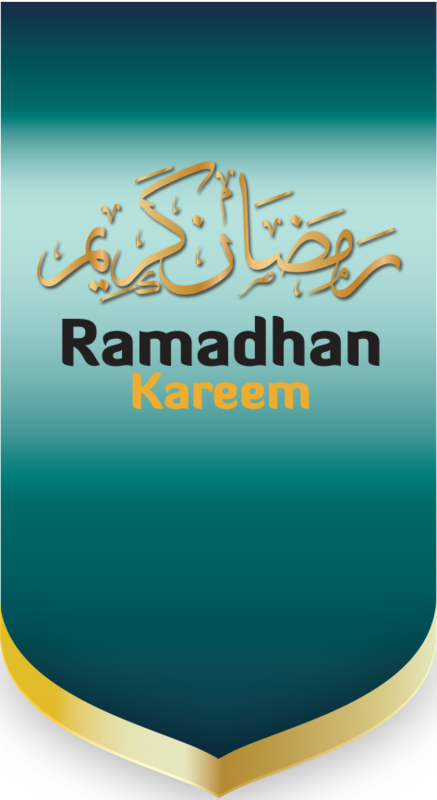 Requests on this type increases each day since it is one of the best high quality and the most benefitial dates for the human health.